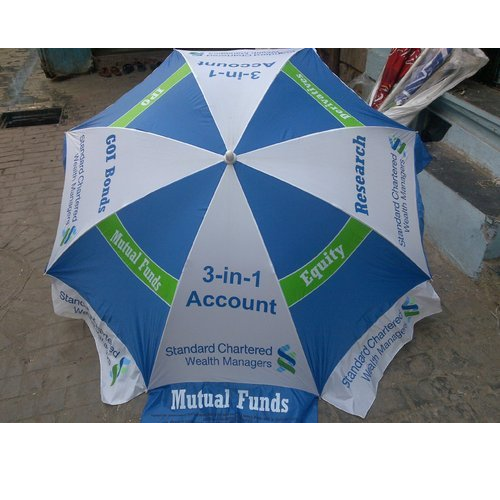 We Offered in various colours, designs and patterns, our side pole cantilever umbrellas are offered with immense options to make a choice from having a very strong framework, these side pole cantilevers are strong in construct and in addition to this. Garden Side Pool Umbrella with 35kg Base (Dia 8ft square, 8ft Height, Aluminum frame powder coated. Coating Base: Aluminum frame powder coated.